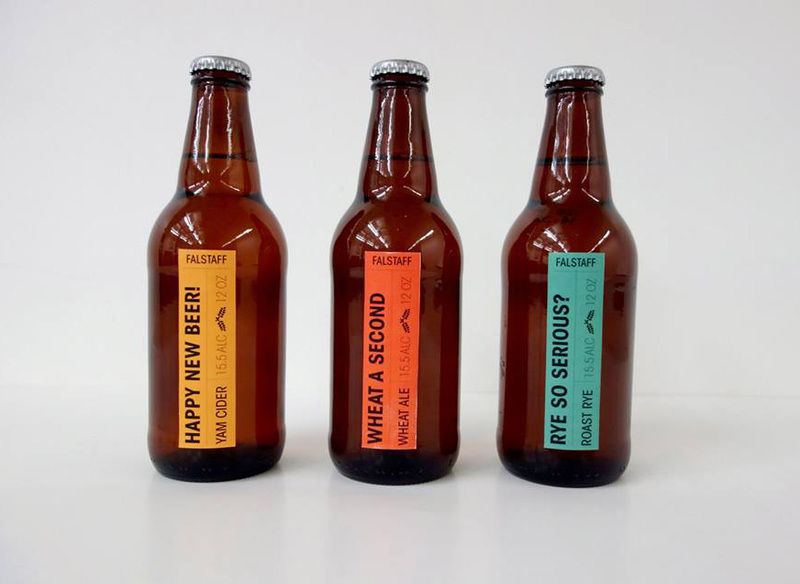 I created these beer label designs as part of my Advanced Visual Communications class. We were given one week to complete the project and create a look/feel for a beer company. 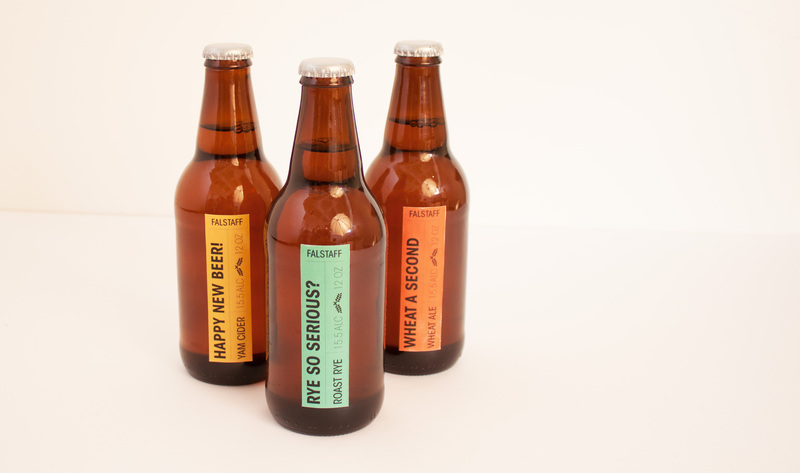 My solution was to create a company that used smaller labels to showcase their beer and use puns in each name to make a more personal connection with their consumers.